Emerson can float…he just can't do it very well. It's his RISK factor (Reoccurring Incidents of the Strange Kind), and the last place he wants to be is at a summer camp for RISK kids like him. 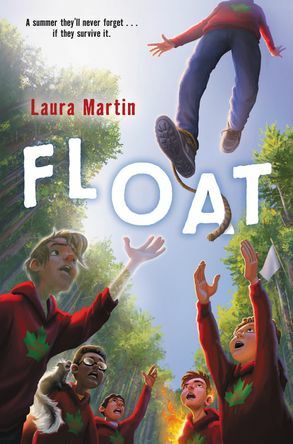 But just as he starts enjoying camp and making new friends, he discovers that one of his fellow campers is hiding a deadly secret that puts all of their lives in danger.